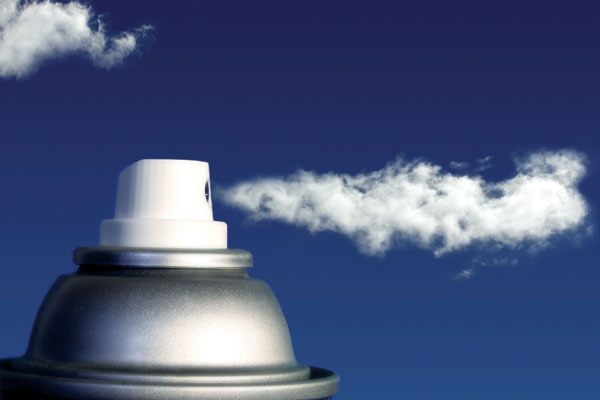 Grenada is among several developing countries that are required to phase out the production and consumption of Ozone Depleting Substances (ODS) by the year 2030. From the data collected on consumption in 2013, the Grenada consumed less than 3.00 metric tonnes (MT), well below the baseline figure of 15.09 MT and approximately 18% of its allowed consumption as stipulated by the Montreal Protocol on Substances that Deplete the Ozone Layer. Further, by the year 2015, consumption is not expected to exceed 13.58 MT, well below the baseline target of 15.09 MT. With the current levels of consumption and the trend over the last three years, it is very evident that Grenada is well on its way to meeting the targets set for 2015 and beyond. Among the intermediate targets set by the Montreal Protocol on Substances that Deplete the Ozone Layer, is a freeze in consumption in 2013, to a baseline established on the average consumption for the years 2009 and 2010.
the co-operation and support received from all the major stakeholders including the Customs Department, Importers and the Association of Refrigeration and Air-conditioning technicians. Mr. Smith is confident that Grenada’s consumption levels will not increase (above the Montreal Protocol targets) since there are other measures to restrict consumption to be implemented in 2014 and in the years leading up to 2020. Grenada is committed to reducing its carbon footprint.